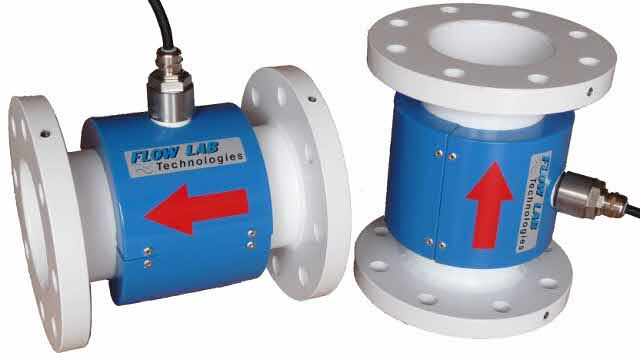 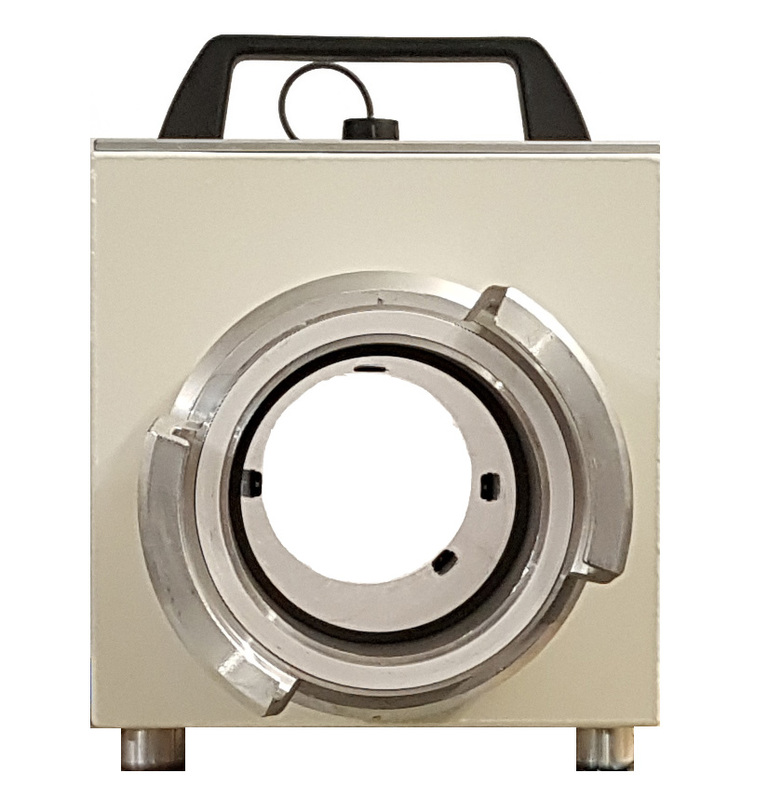 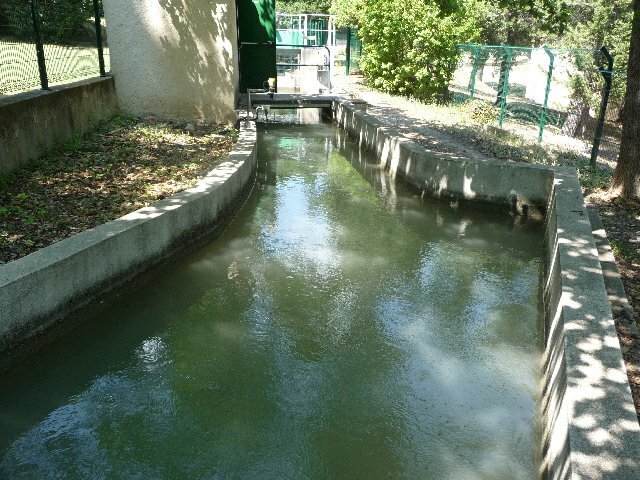 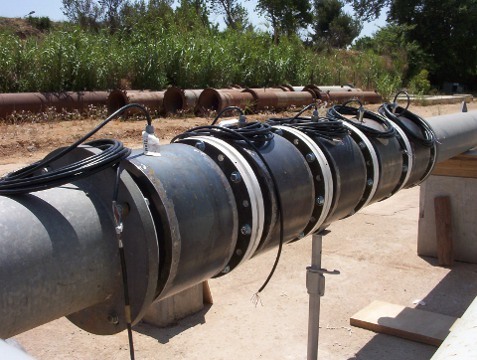 Bi-directional measurement of flow velocity. 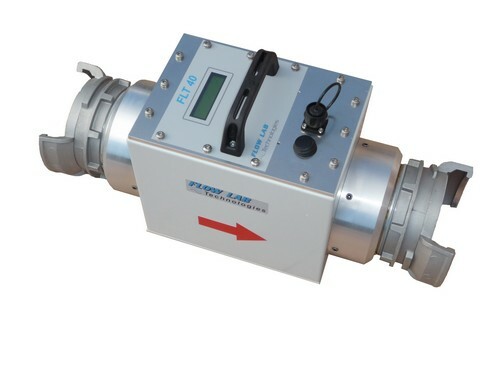 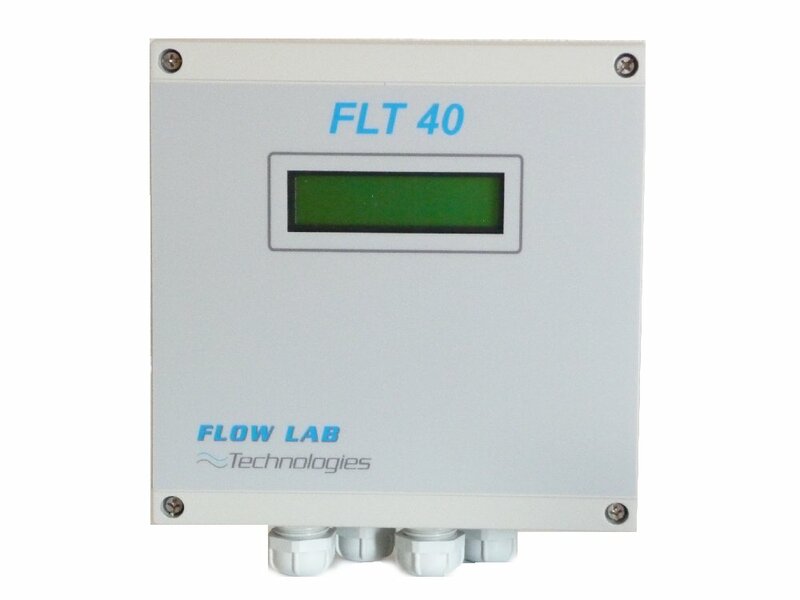 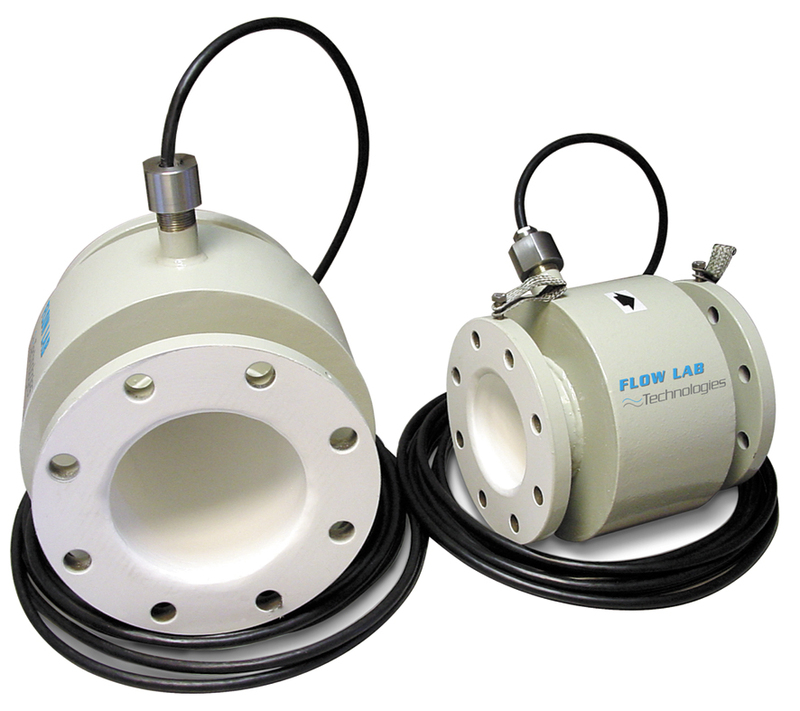 Flowmeter provided with pulse outputs and with a 4-20 mA output . 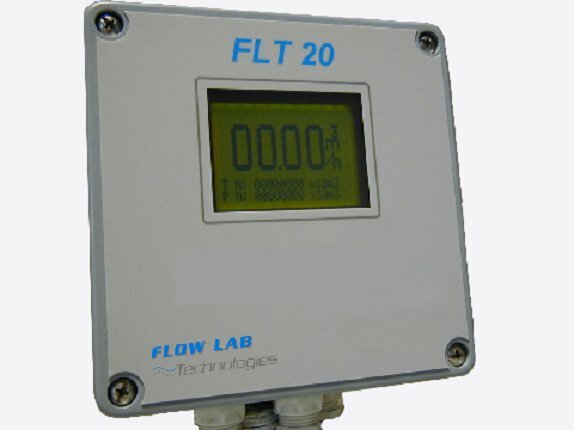 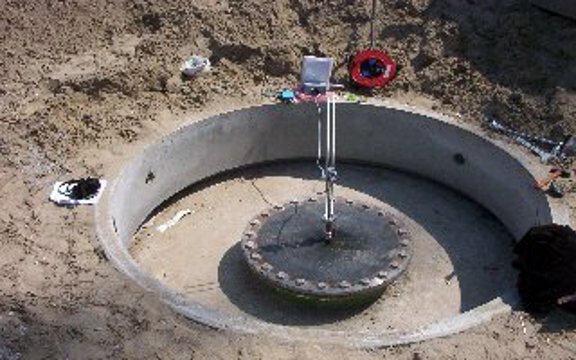 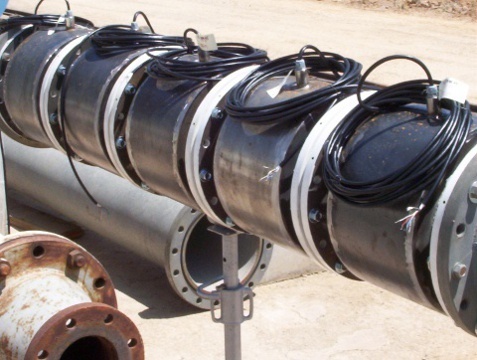 Flowmeter provided with pulse outputs . 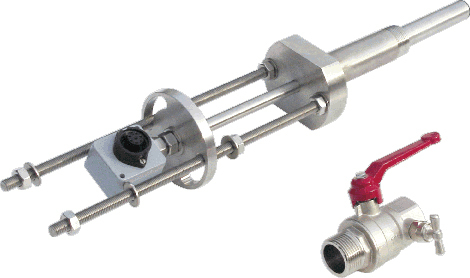 is assembled on pipe though a pricking 1"
This assembly can be carried out in load.